Jerusalem was in the hart of my people, The Israelites, for millenniums and it is only thanks to a miracle that we are back. Jerusalem is also in the harts of 1.5 billion Muslims and 2 billion Christians as well. No doubt that Jerusalem is one of the most significant places on earth. My father Abraham born 1923, flee from his home town Benghazi Libya 1941 when The “Desert Fox” Field Marshall Rommel attack North Africa and my father start walking 1,500 km to Jerusalem. 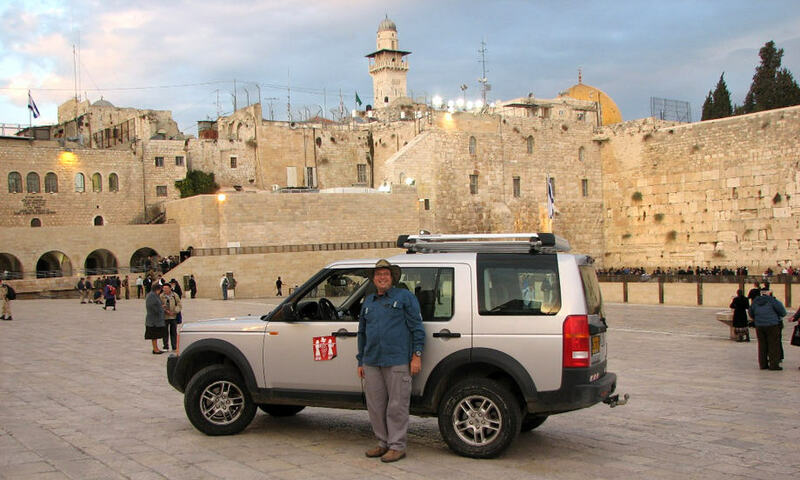 Today I’m living in Jerusalem and I’ll be more then happy to explore with you Jerusalem History Archeology Religious Anthropology, Geography, and of course present politics. Life time is not enough to learn all about Jerusalem but if u give me 1 day you will start understanding the complicity and the meaningful of this place. 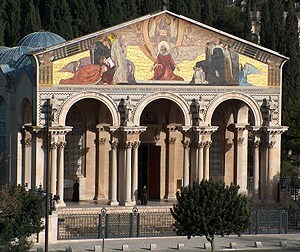 The best place to start a tour in Jerusalem will be the peak of Mount of Olives which is the most beautiful observation in Israel and give us great view on The Temple Mount, as well as a point to remember Jerusalem history . The observation is the best in the morning when the sun is in our back. Pleas do not be offended if I’ll spit on the memory of those how ruin Jerusalem “Tfu Yimach Shemo” this is my mother order. Next to The Southern Wall we’ll try to understand why the famous astronaut Neill Armstrong said that “this is the most significant place in the world” . Quick visit at City of David and then we’ll enter the old city through the Dung Gate. If time permit it is highly recommended to visit Jerusalem archaeological park. Next we’ll visit The Wailing Wall “Kotel” in Hebrew. 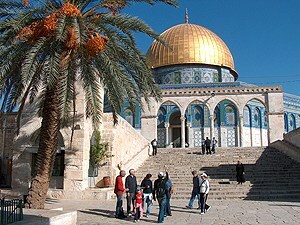 If it will be possible we’ll visit The Temple Mount. Exit through The Tribes Gate if u wish to see Lion Gate and St. Anna and Bet Hassda or through “The Cotton market” which today specialized in candies and small souvenirs given to the children coming to pray and a good place for local coffee break. 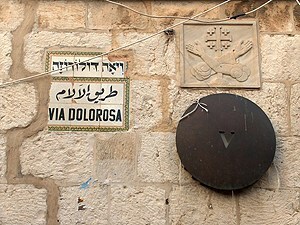 Via Dolorosa the way of suffering will lead to the Church of the Holy Sepulcher were Jesus was crucified buried and resurrect. After luncheon in Avtimius market we’ll climb to Jaffa Gate and walk on the Old City Ramparts to the Jewish Quarter. Visit the Cardo and finally going down to The Dung Gate and back to our car . Herzel museum 60 minutes audio-visual encounter with the visionary of the Jewish State –modern Moses.